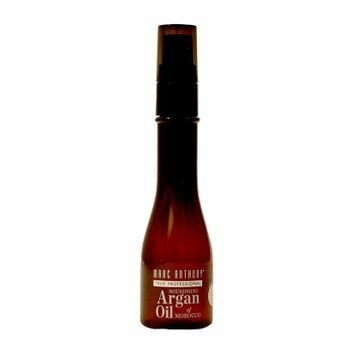 Marc Anthony True Professional's Nourishing Argan Oil of Morocco Exotic Oil Treatment hydrates and strengthens hair. It is ultra-lightweight, does not leave any residues and is completely non-greasy. Also safe to use on color-treated hair. Revives shine and corrects weak, dry and damaged looking hair. Suitable for all hair types.